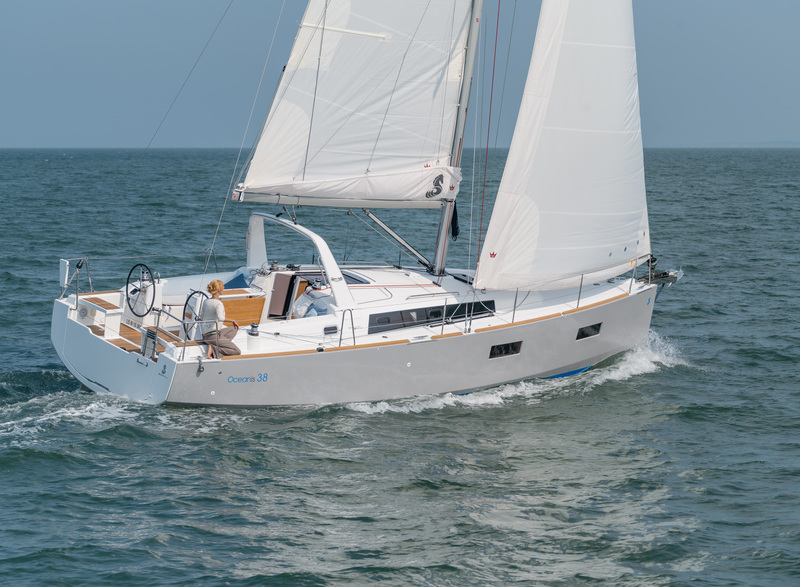 The Freedom 38 is a roomy, fast cruiser that can be easily managed by 2. 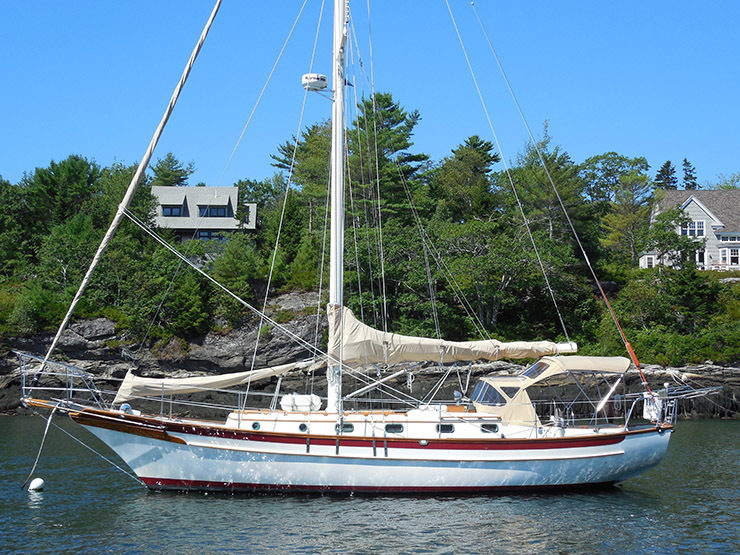 Her self-tacking jib, full-battened main, single-line reefing from the cockpit (2 reef points), a wealth of equipment and accessories, plus 6'4" headroom make this a highly desirable boat, whether your plans are just the Puget Sound or going Bluewater. 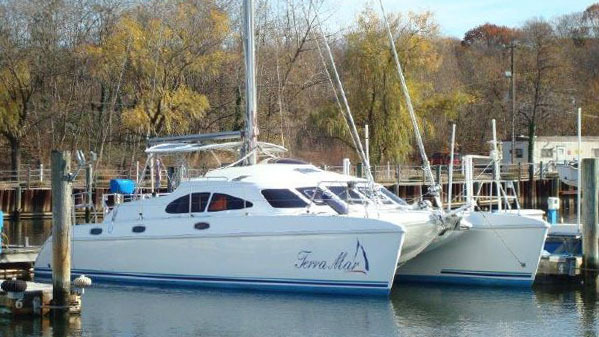 She is Offshore Certified by the American Bureau of Shipping. The free-standing rig was a very innovative design when Freedoms first hit the market. 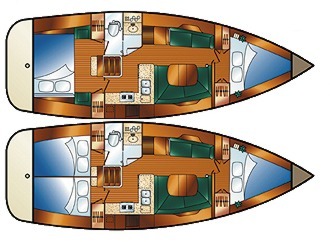 Over time these boats have earned a reputation for excellent build quality and great sailing performance. 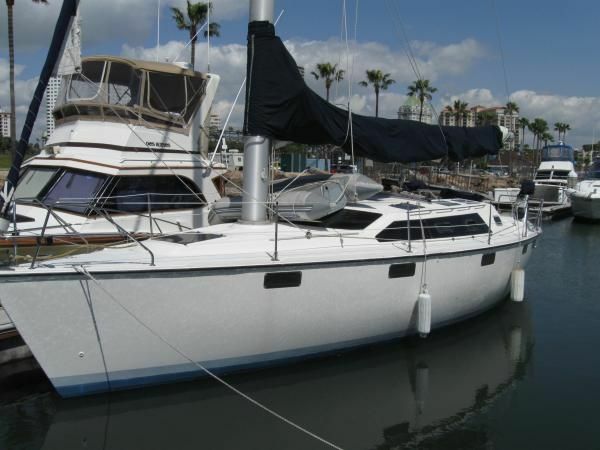 Her Port of Everett North Yacht Basin Moorage is available to transfer to the Buyer if desired on May 1st.